Our most recent vinyl project, a vinyl decal for our laptop. Features a large city landscape as well as letters for our website. The cityscape product can be bought here. 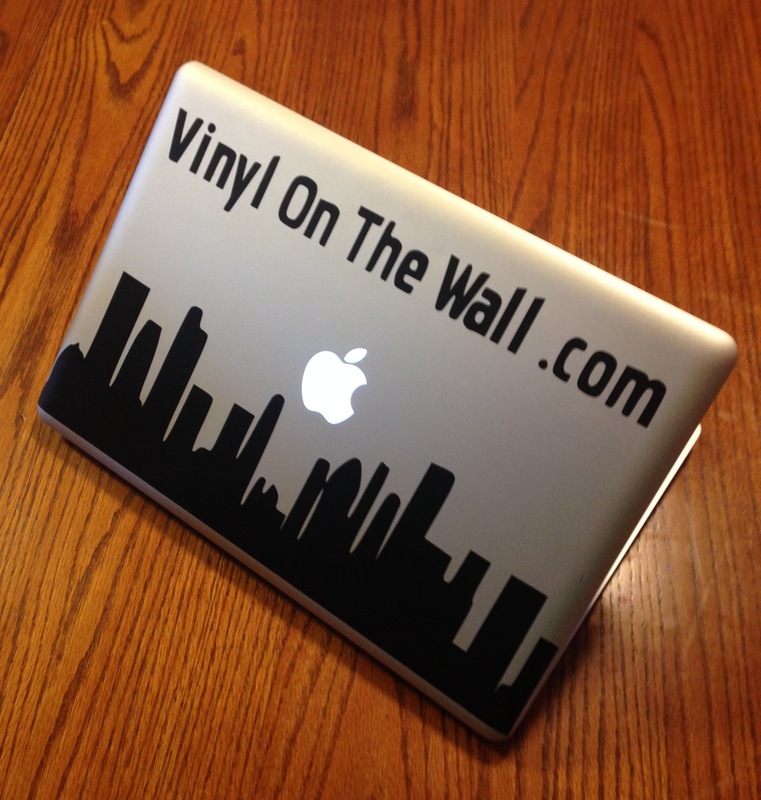 Please check out the rest of our site and create your own vinyl lettering with our custom tool. With this tool you can choose your color, font, and size. Once you complete your order we print off your order and ship it to you. Simple easy process. Let us be your one stop source for your vinyl lettering and decal needs.